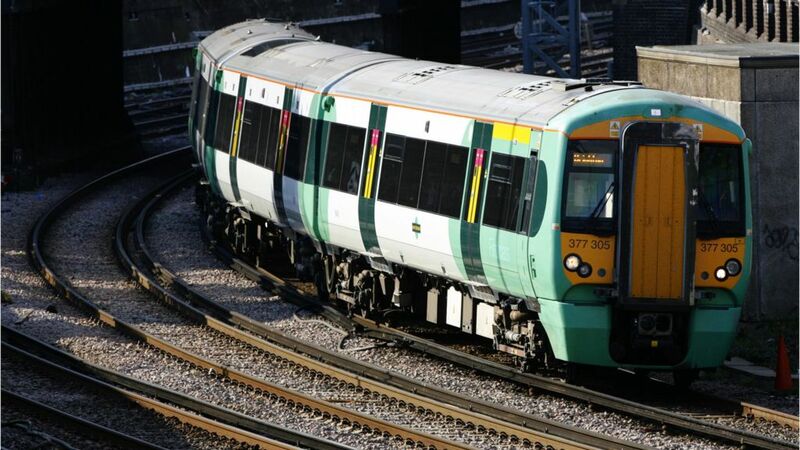 Planned rail strikes by workers from the RMT union have been suspended after an offer of a 2% pay rise this year, the arbitration service Acas has said. A 24-hour strike by Network Rail workers was to have taken place from 17:00 BST on Thursday, followed by a 48-hour walk-out next week. Acas said four days of talks helped 'formulate' revised proposals for the RMT and other unions to consider. The RMT has 16,000 members at Network Rail in operations and maintenance. RMT general secretary Mick Cash said the union would consult on the details of the revised package. Two UK-wide rail strikes planned for the next two weeks by RMT union workers are suspended after an offer of a 2% pay rise this year.